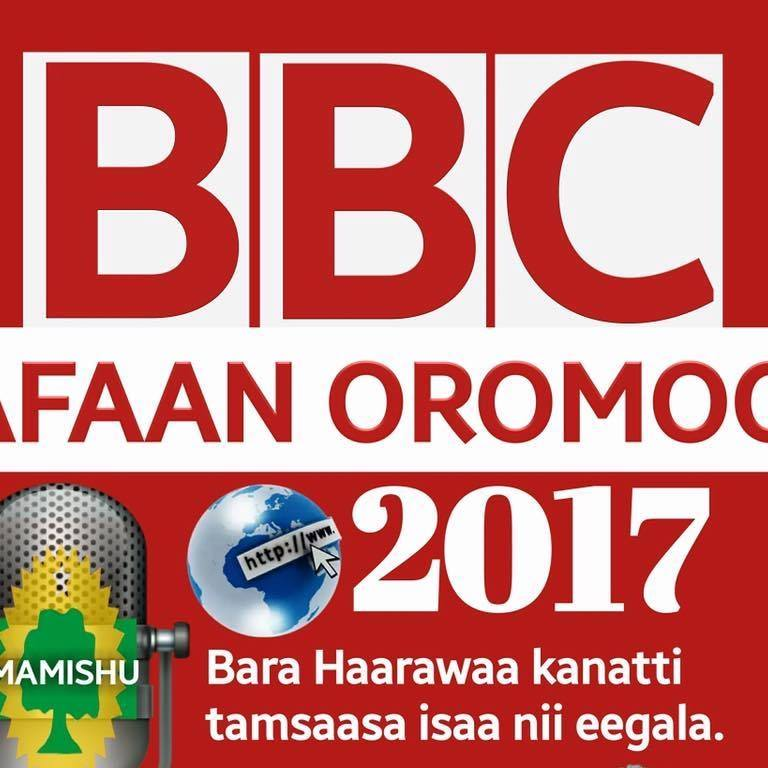 Gammachuu: BBC’n Afaan Oromoo akka calqabu ifa godhee jira. 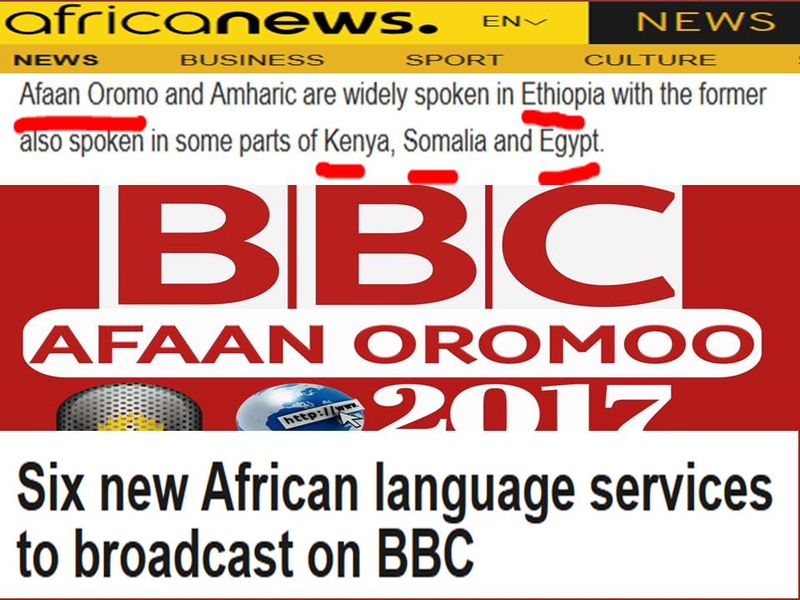 The BBC World Service will launch 11 new language services as part of its biggest expansion “since the 1940s”, the corporation has announced. The expansion is a result of the funding boost announced by the UK government last year. 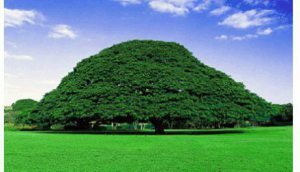 The new languages will be Afaan Oromo, Amharic, Gujarati, Igbo, Korean, Marathi, Pidgin, Punjabi, Telugu, Tigrinya, and Yoruba. The first new services are expected to launch in 2017. “This is a historic day for the BBC, as we announce the biggest expansion of the World Service since the 1940s,” said BBC director general Tony Hall. “The BBC World Service is a jewel in the crown – for the BBC and for Britain. “As we move towards our centenary, my vision is of a confident, outward-looking BBC which brings the best of our independent, impartial journalism and world-class entertainment to half a billion people around the world. The plans include the expansion of digital services to offer more mobile and video content and a greater social media presence. On Wednesday the BBC launches a full digital service in Thai, following the success of a Facebook-only “pop-up” service launched in 2014.